I often have many crafty projects on the go at the same time. Too many to count embroideries (of which this vintage Owl Pattern is the latest), three quilts (and enough fabric in my stash to make 10 more) and now this 'Semi-fantastic Mr. Fox' pattern by Bird and Little Bird. O.k. my version may not look fantastic or even semi-fantastic...yet. But when he's all done he should look something like this. Don't tell Mr. Bunny but I find Mr.Fox irresistibly cute! 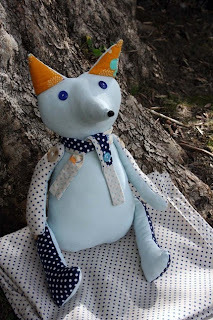 ;) The pattern has detailed instructions on how to make your own version of Mr. Fox. 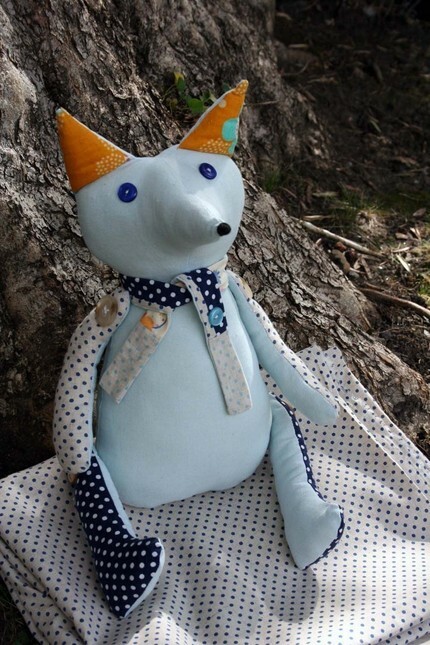 Or even two, because I'm not sure if I will be able to part with Mr. Fox once he is finished. He may have to stay in my craft room to keep me company. Annie from Bird and Little Bird also has a wonderful blog. It has this warm welcoming feel to it as if you are visiting a good friend. It's full of books, lovely photos, every day life stories (hello overflowing laundry basket!) and good crafty stuff too! Cute! I think I have had that same pattern sitting in my Etsy favourites for a quite a while! 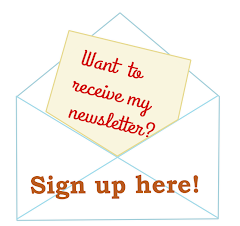 Must check out the blog...although I *really* don't need to add any more to my list, I spend far too much time reading them as it is! Thanks, Nicole, for the "new" blog to me, and for the indication of such adorable patterns. Just when I thought I could "taper off" for a while ! No way can I resist these, but in their own good time.. must make my Amish dolly first!